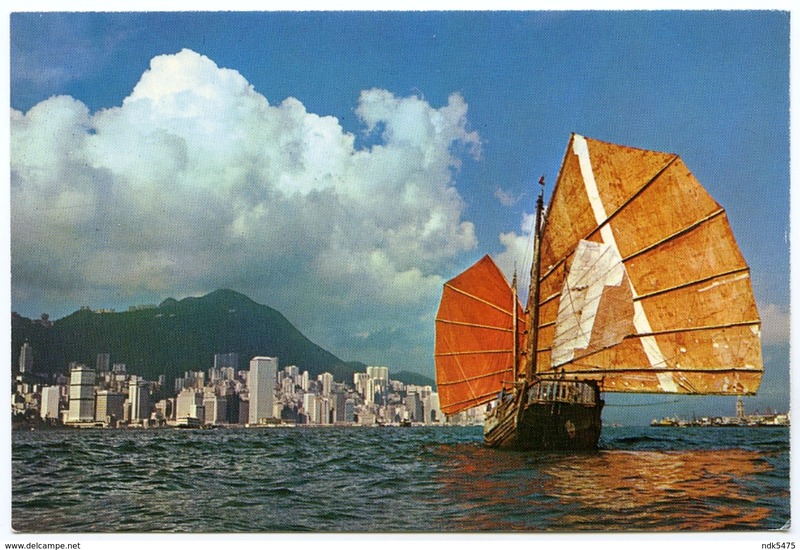 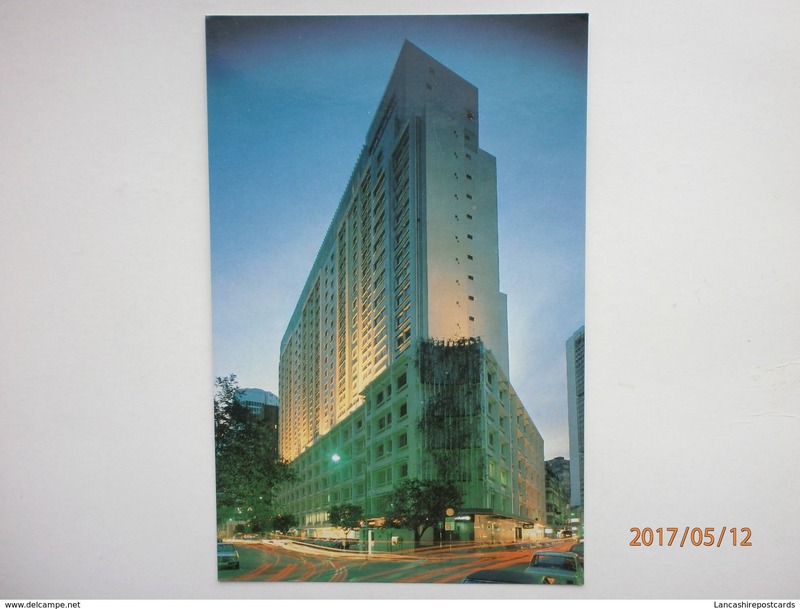 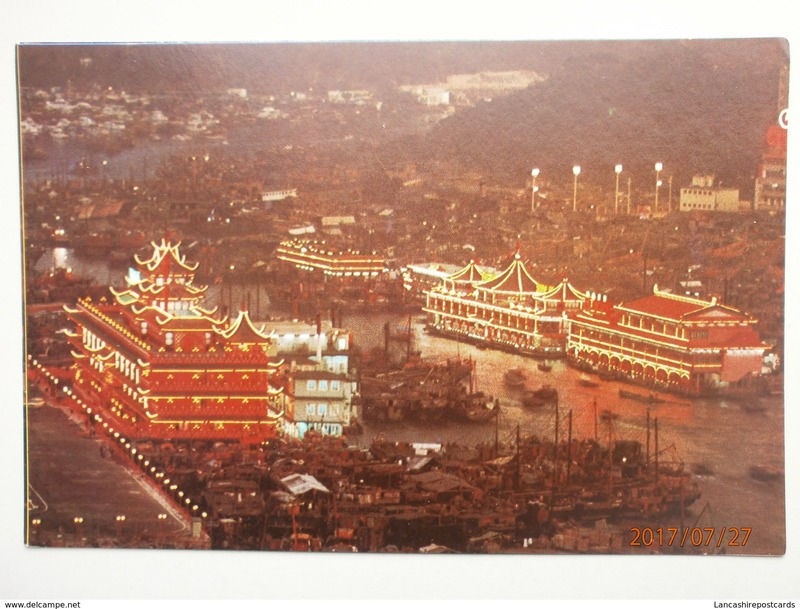 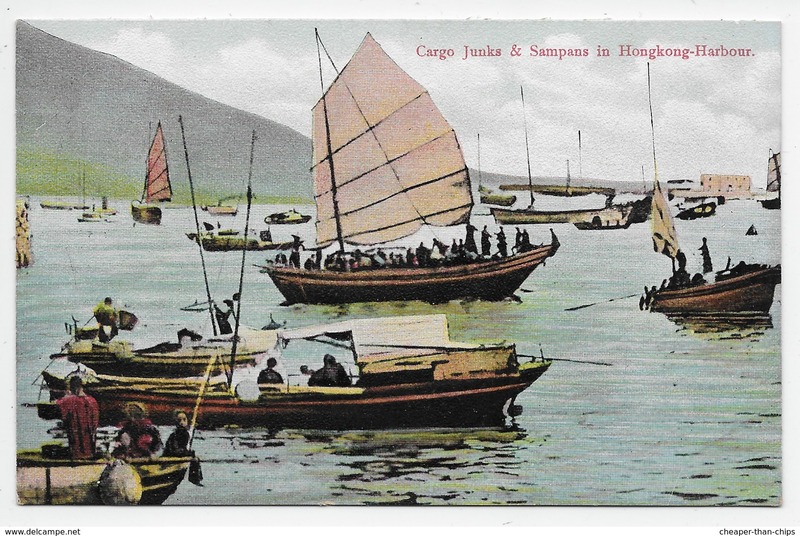 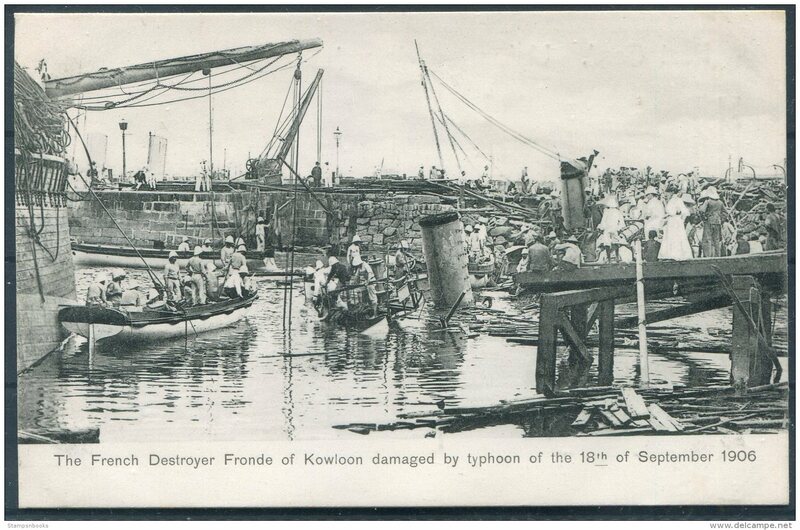 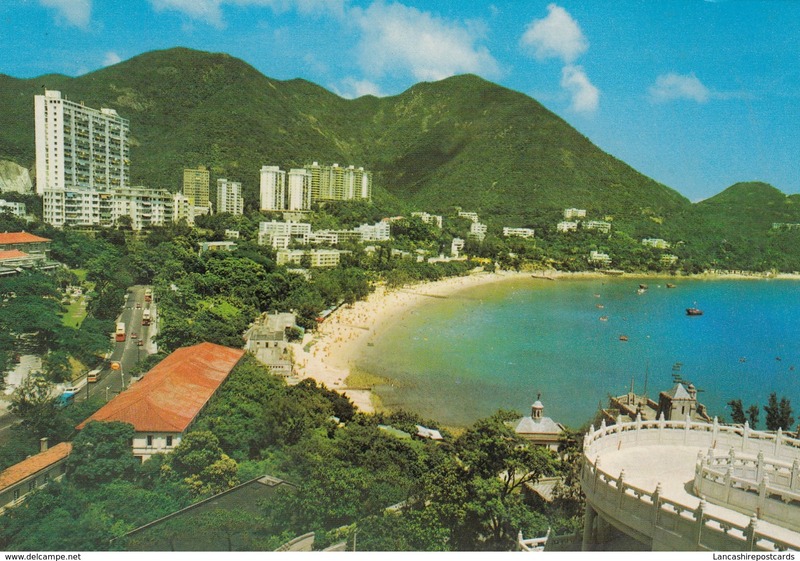 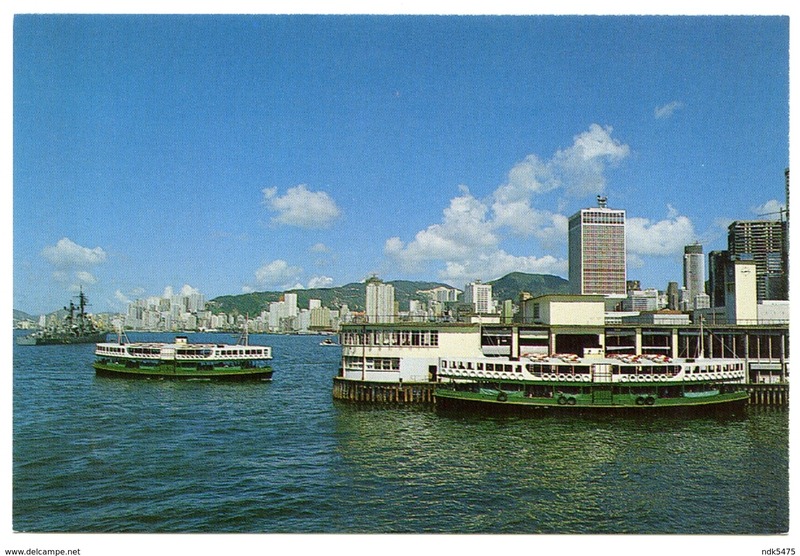 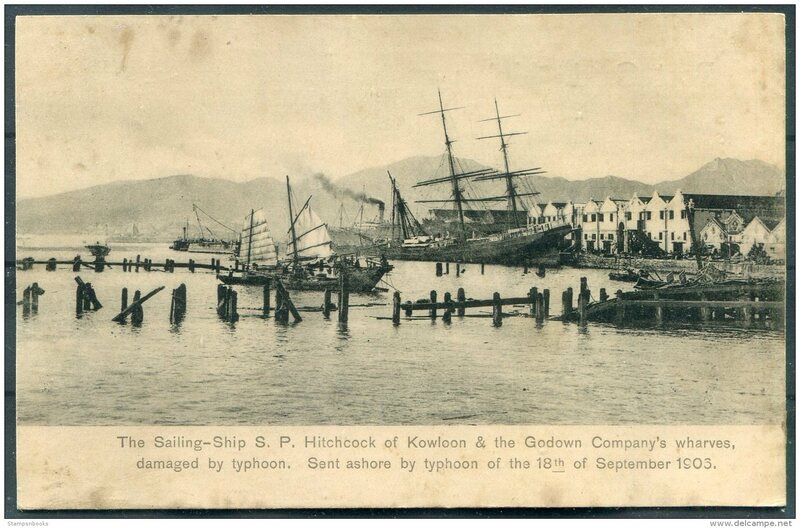 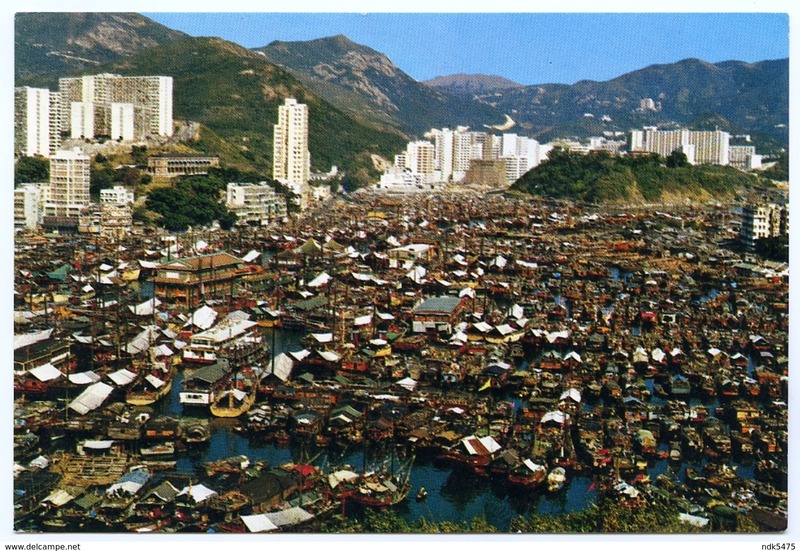 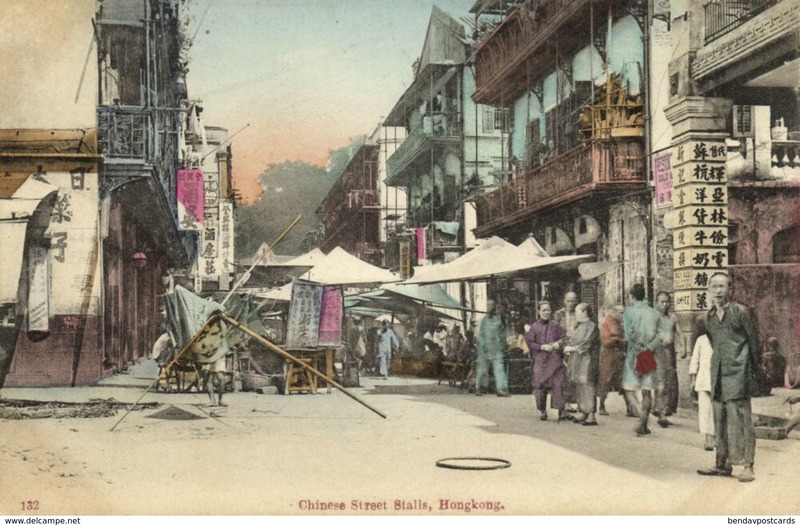 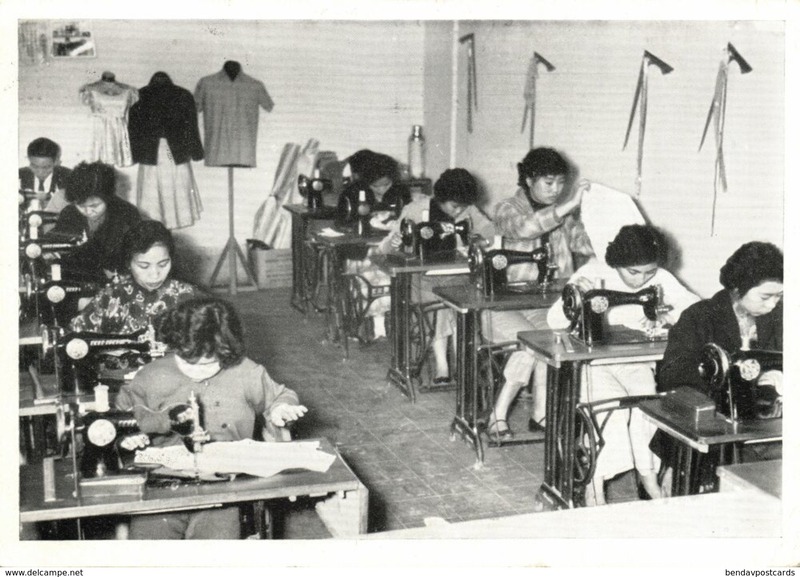 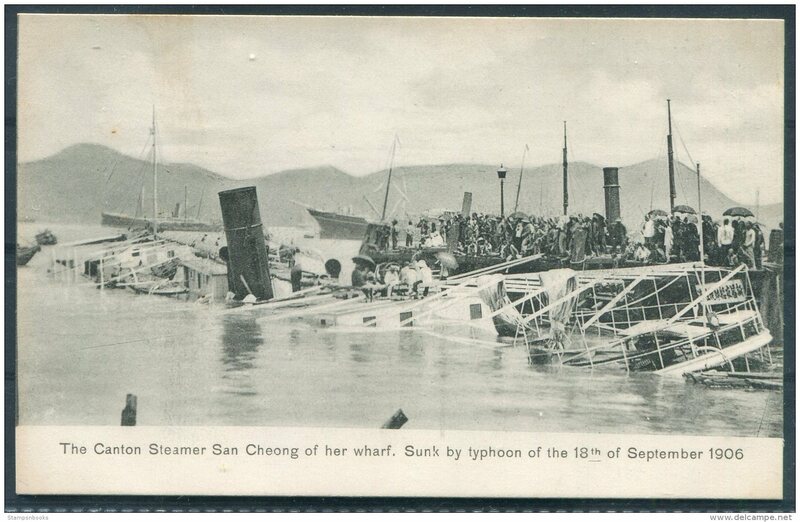 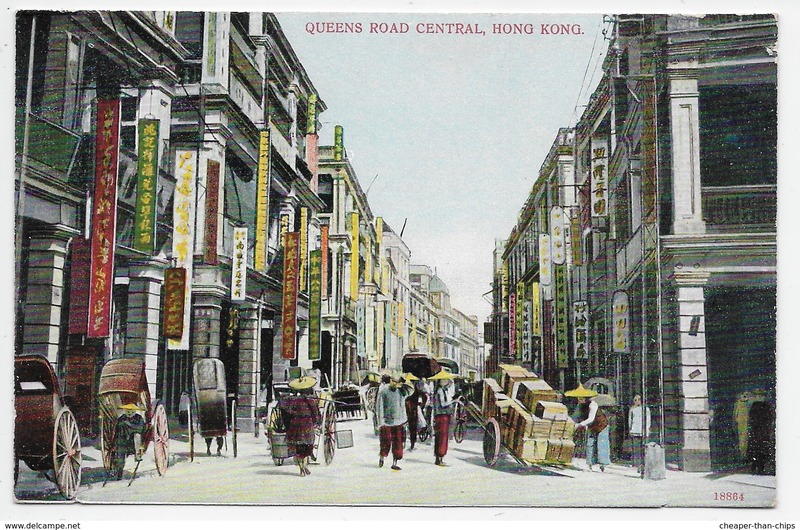 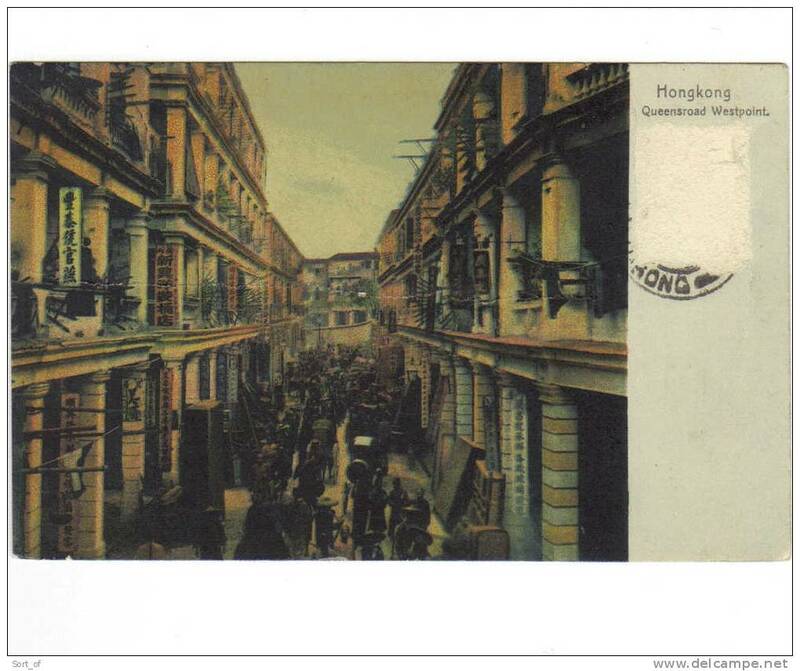 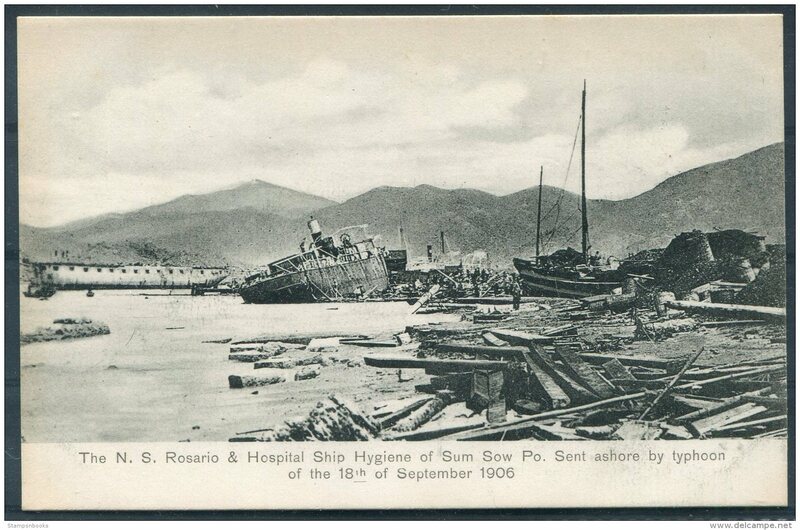 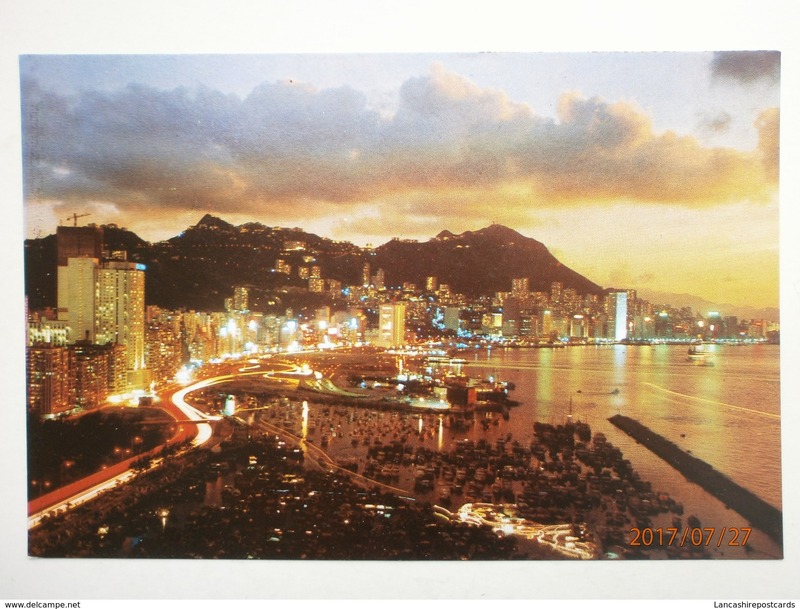 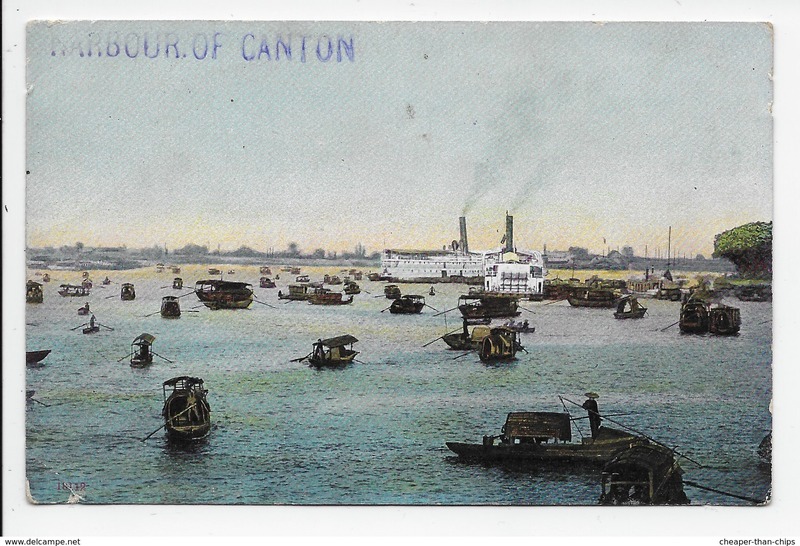 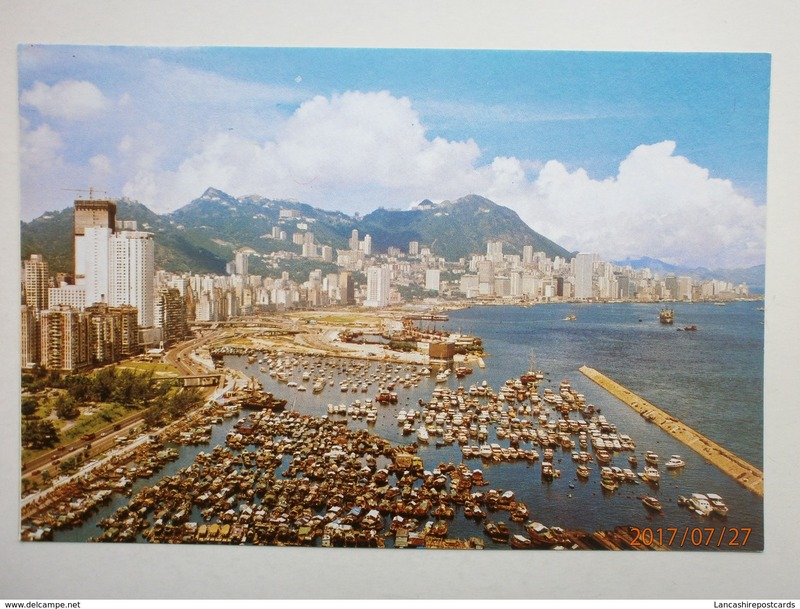 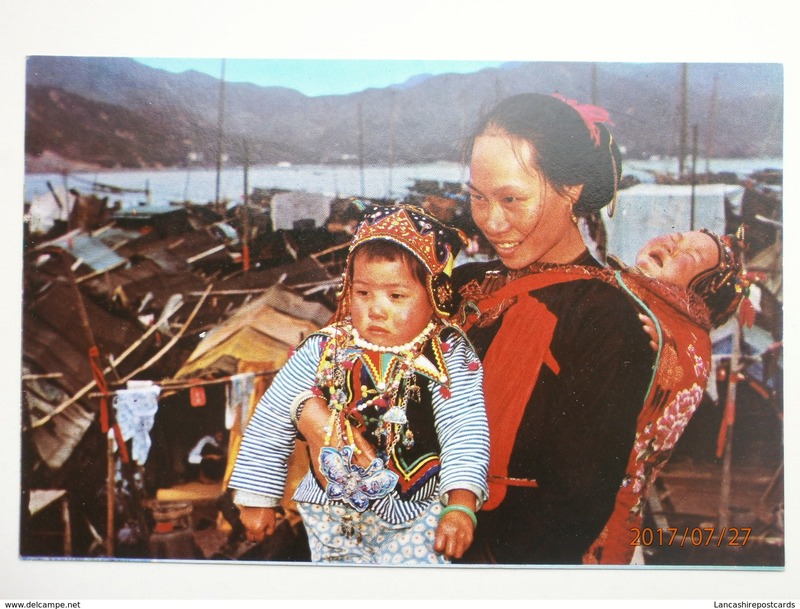 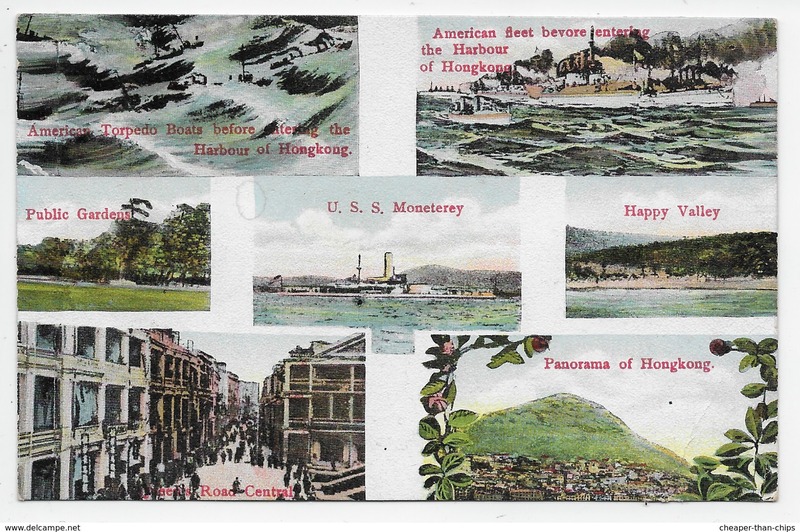 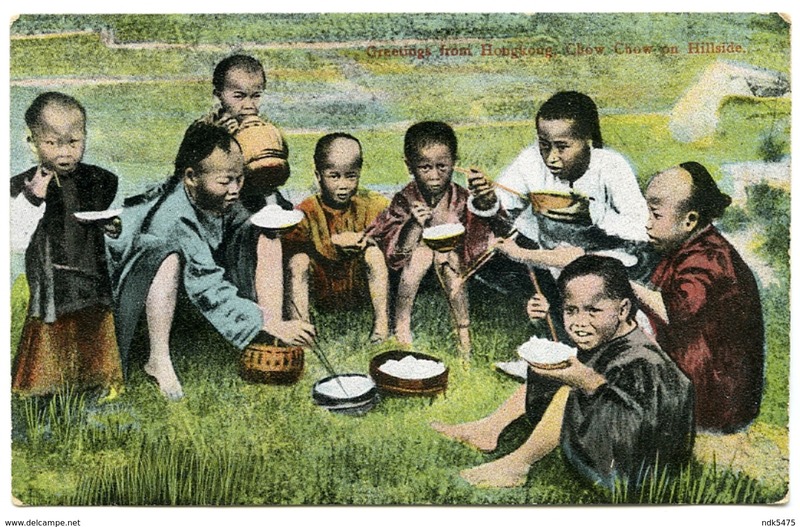 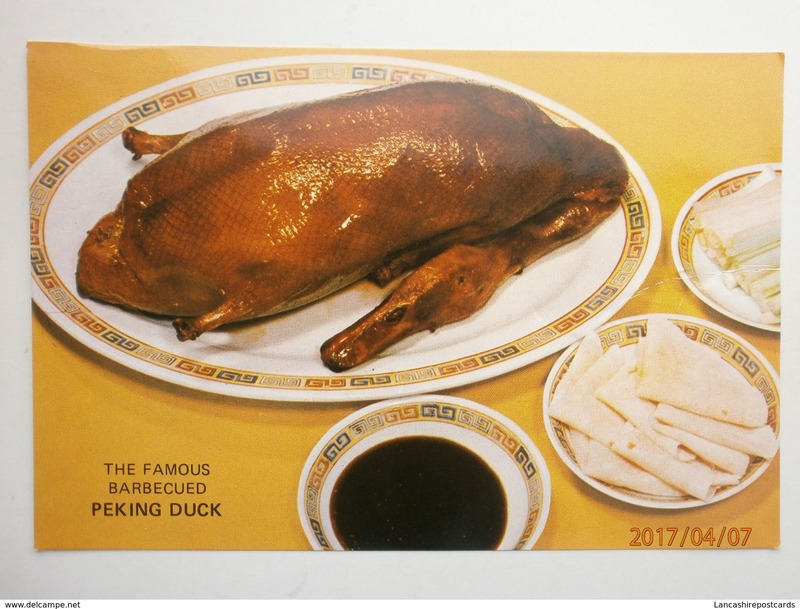 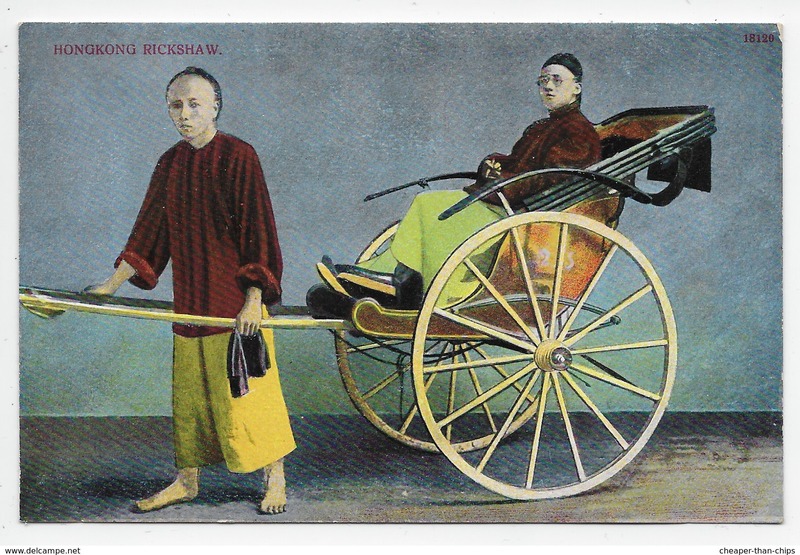 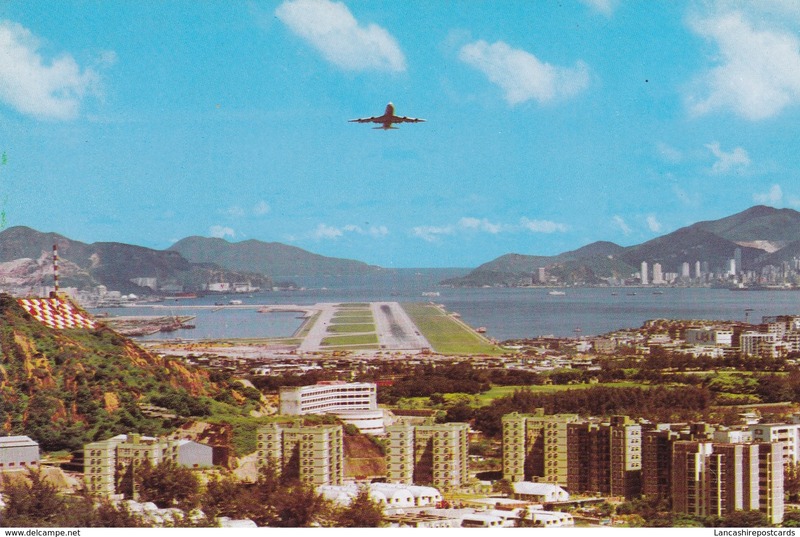 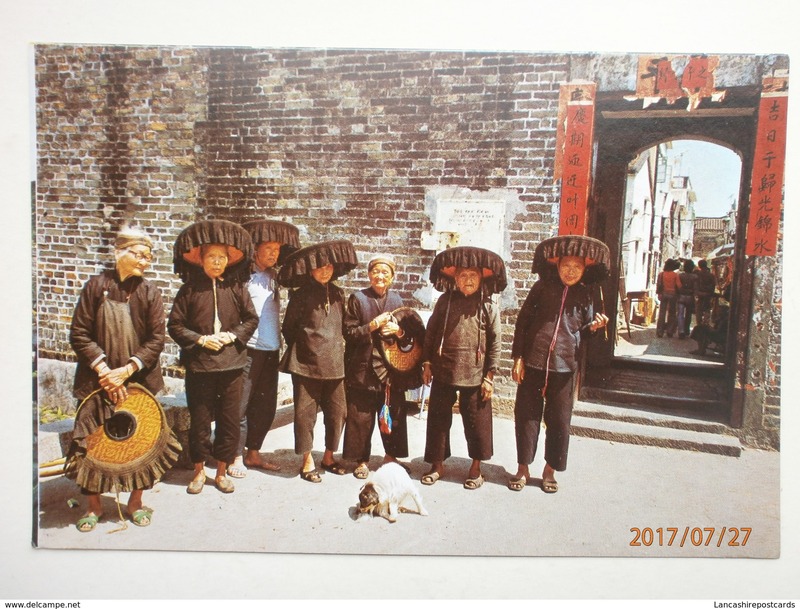 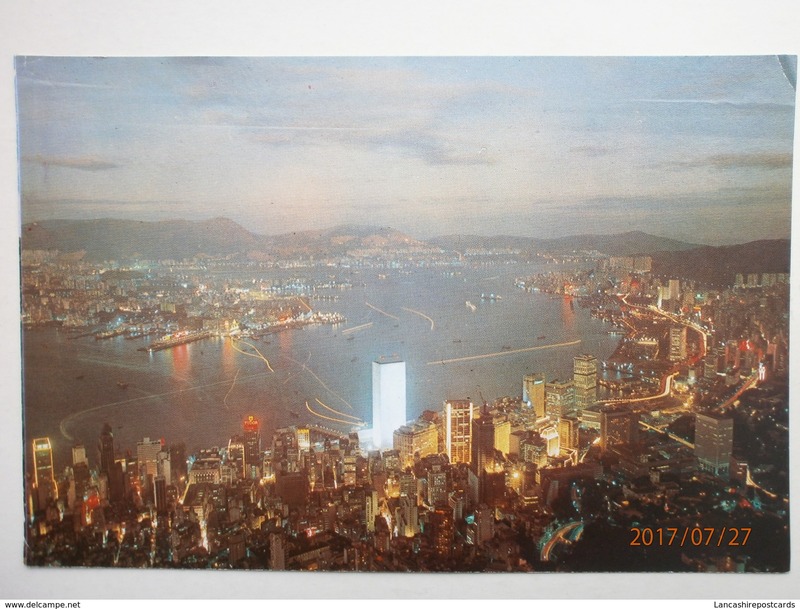 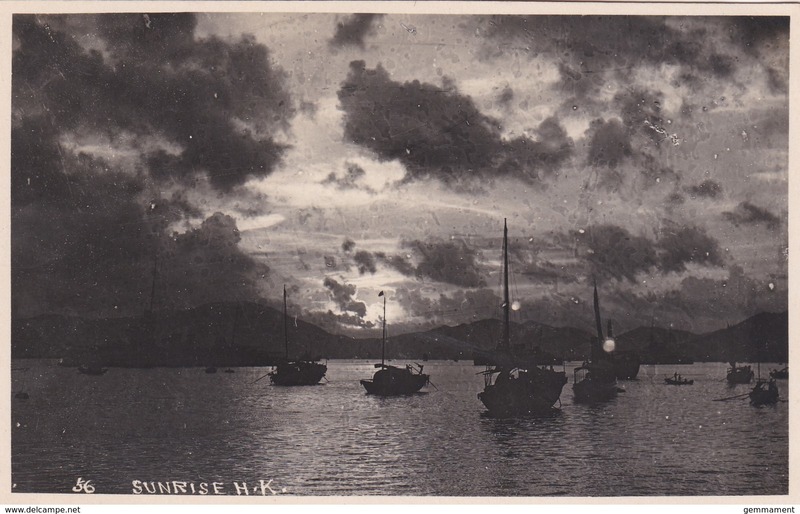 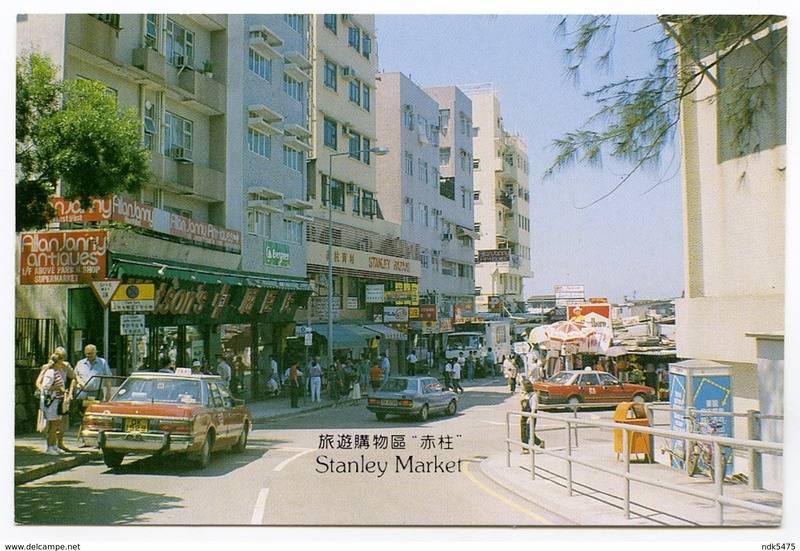 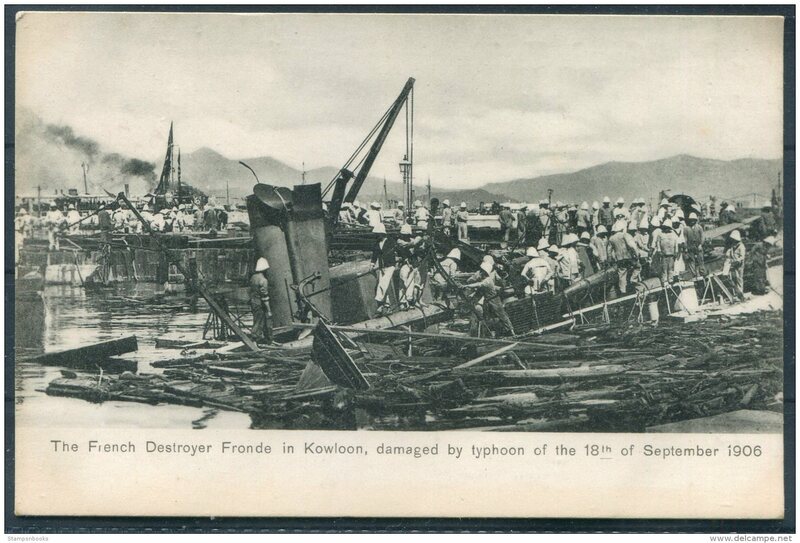 Postcard Hong Kong China sampans with their owners & families Causeway Bay shelter 香港 posted 1970s 1980s ? 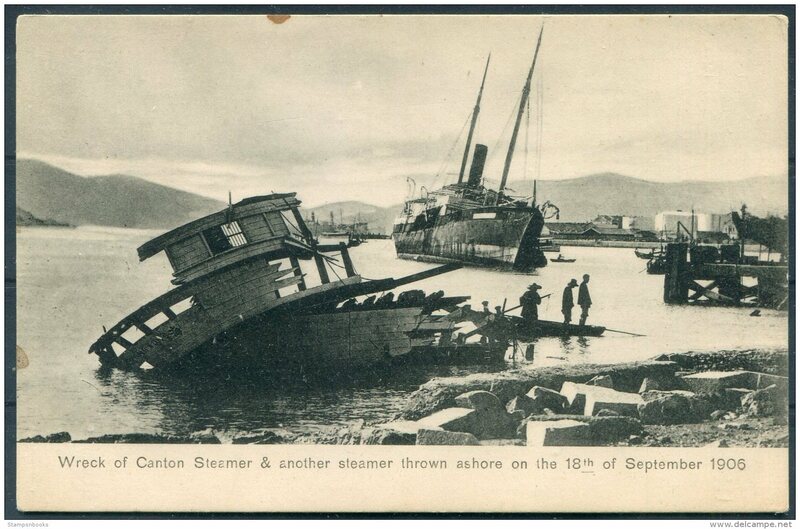 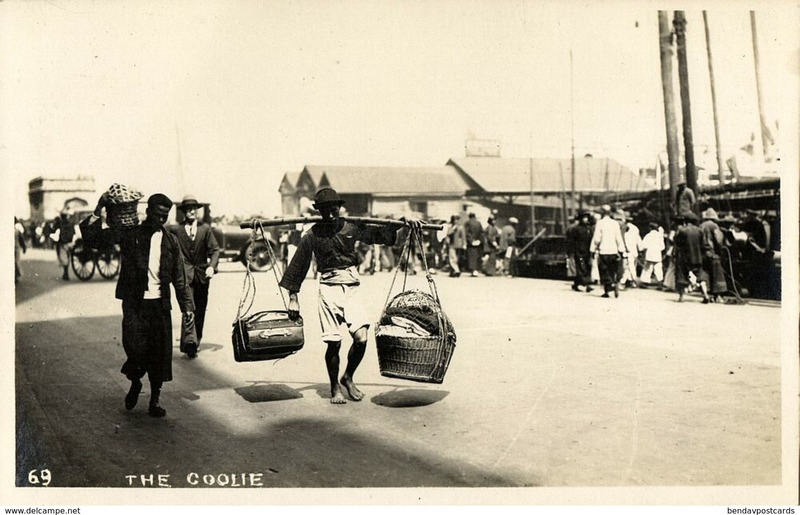 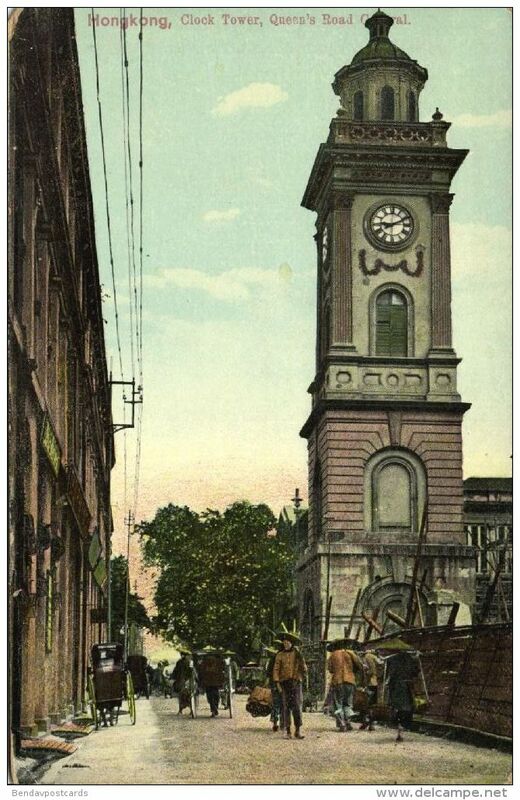 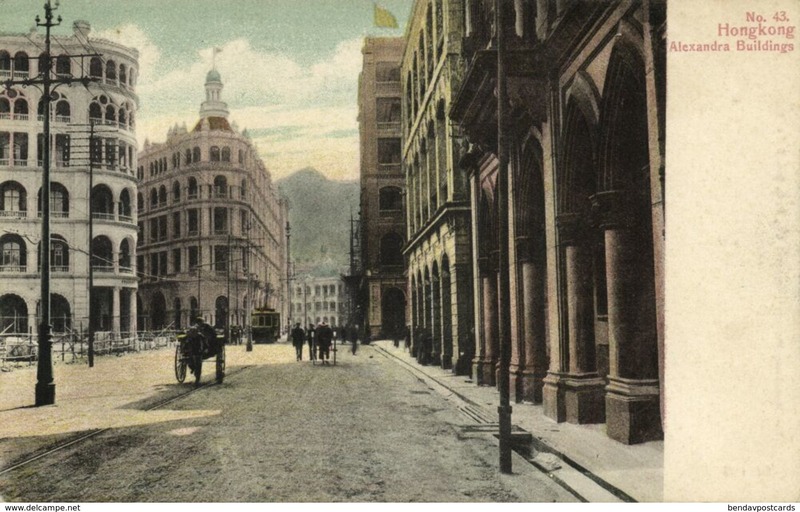 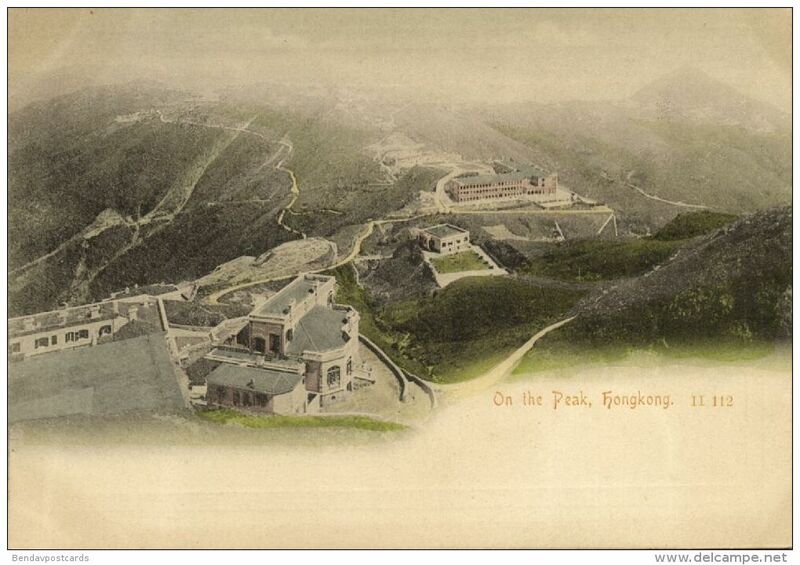 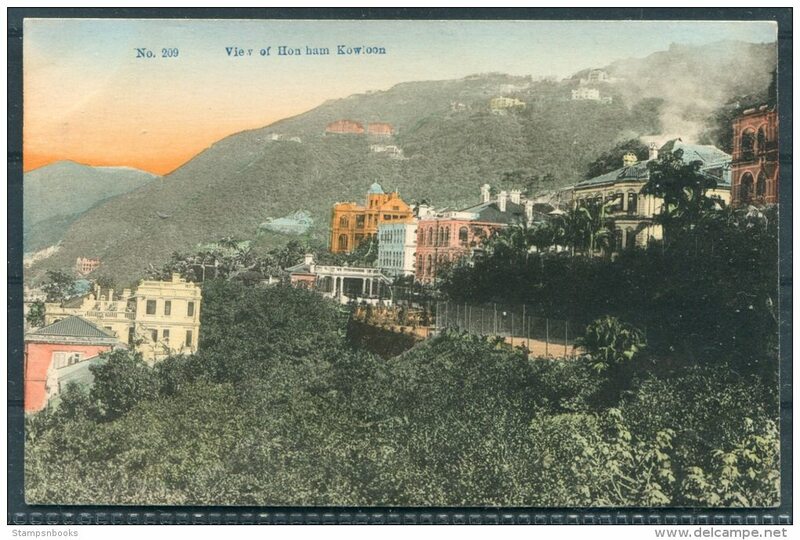 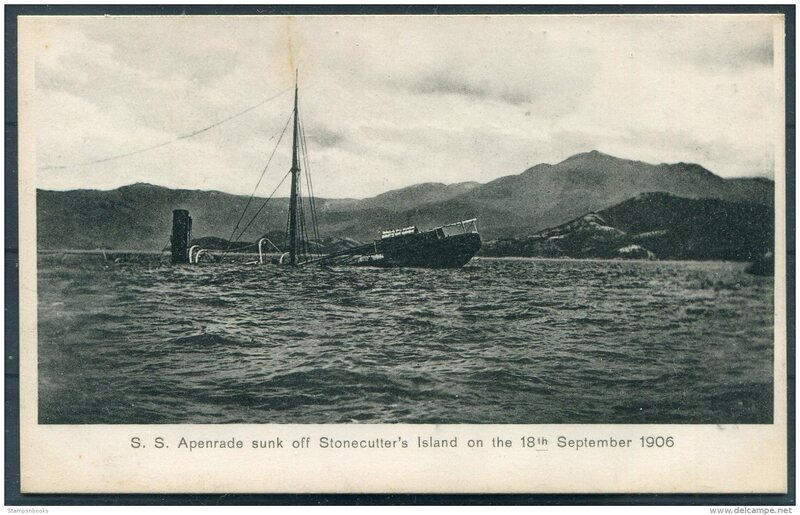 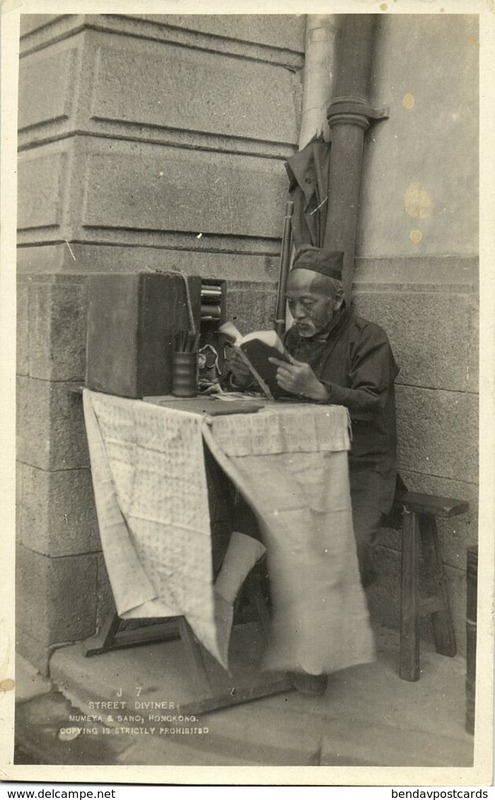 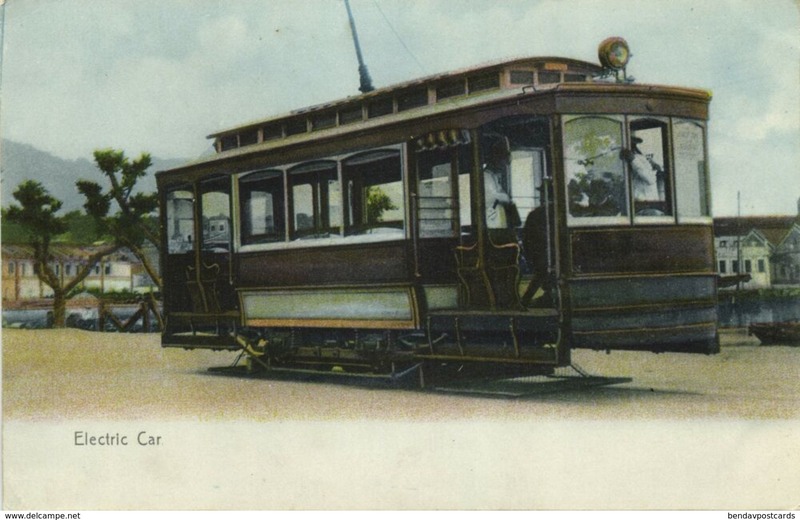 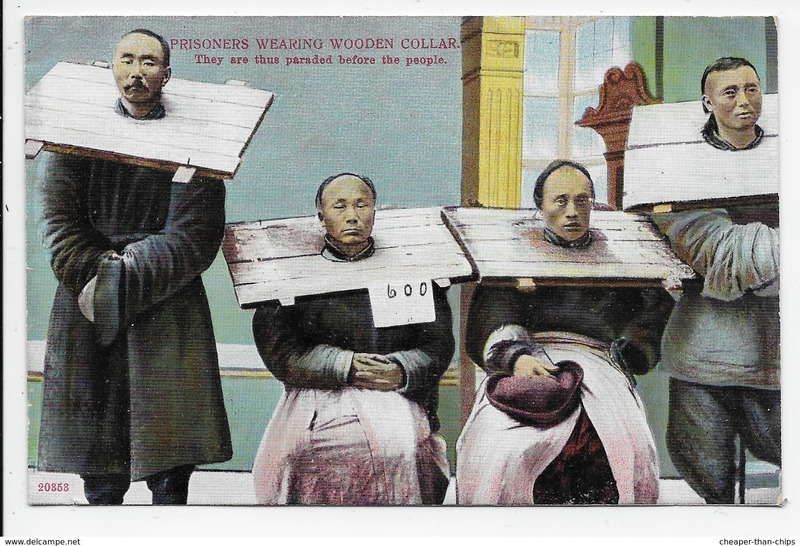 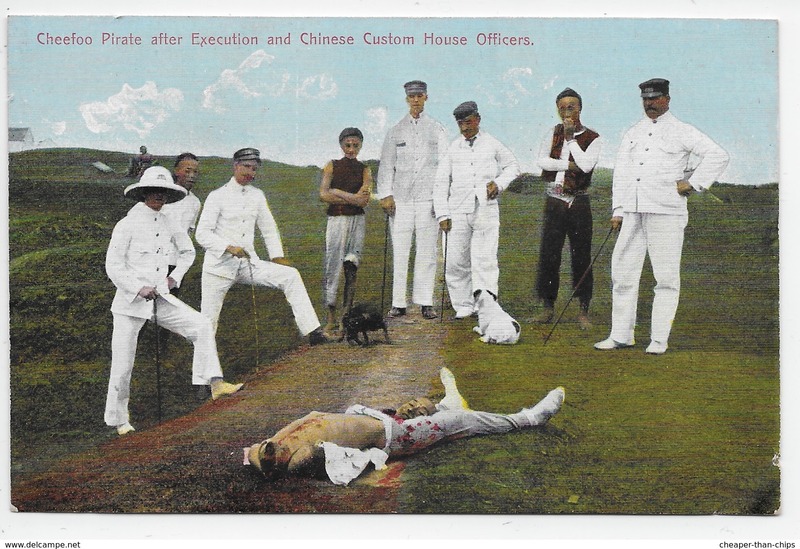 Postcard signal station The Peak Hong Kong 香港 China Sternberg c. 1910 ? 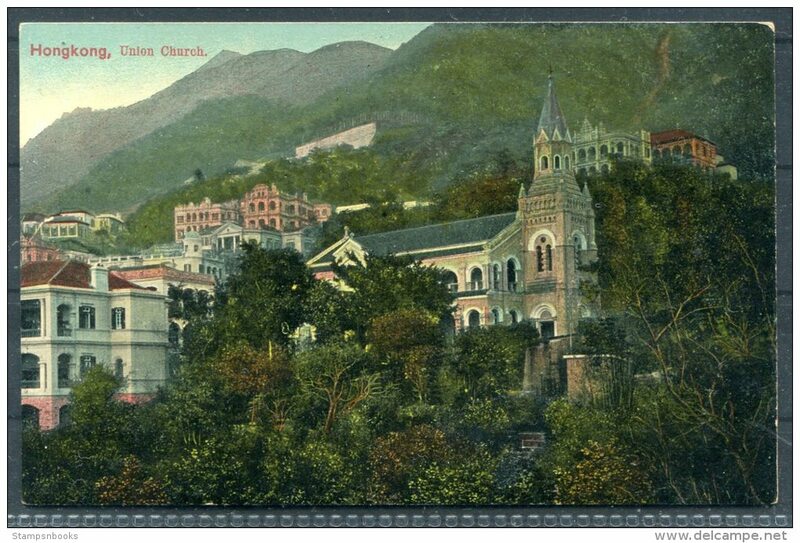 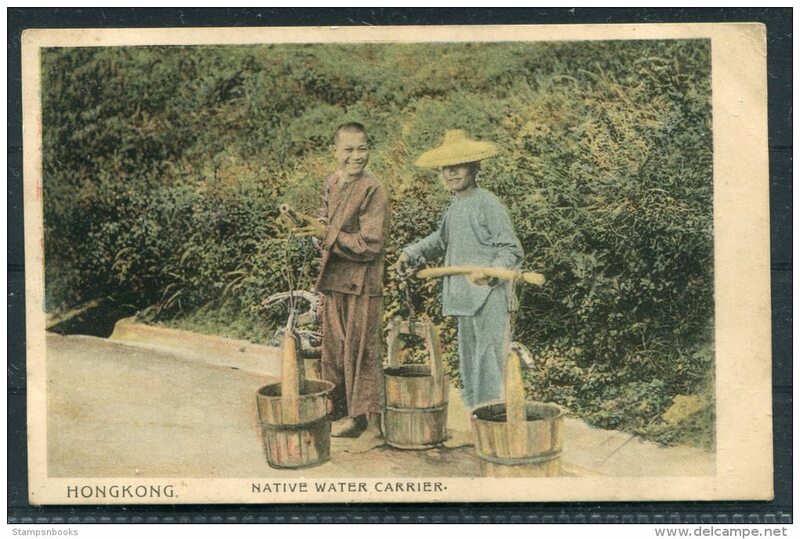 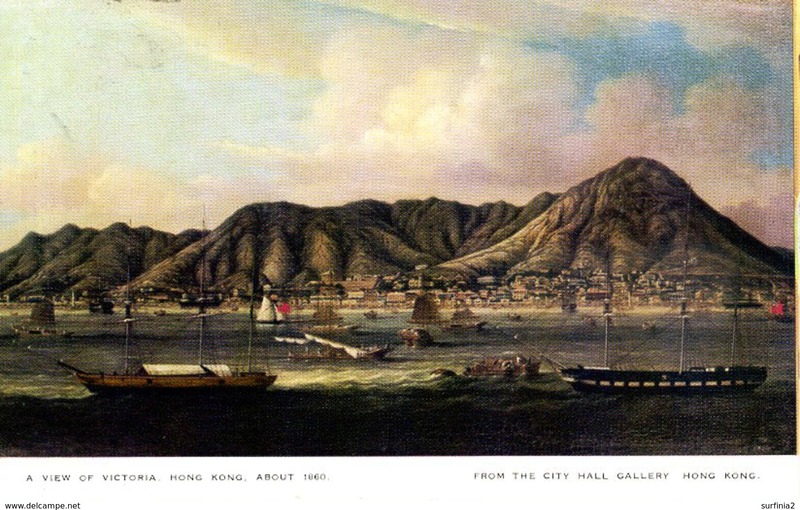 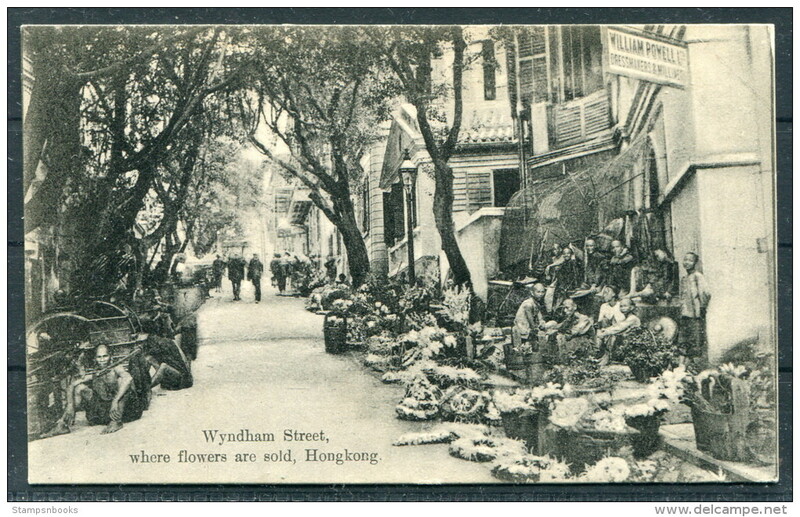 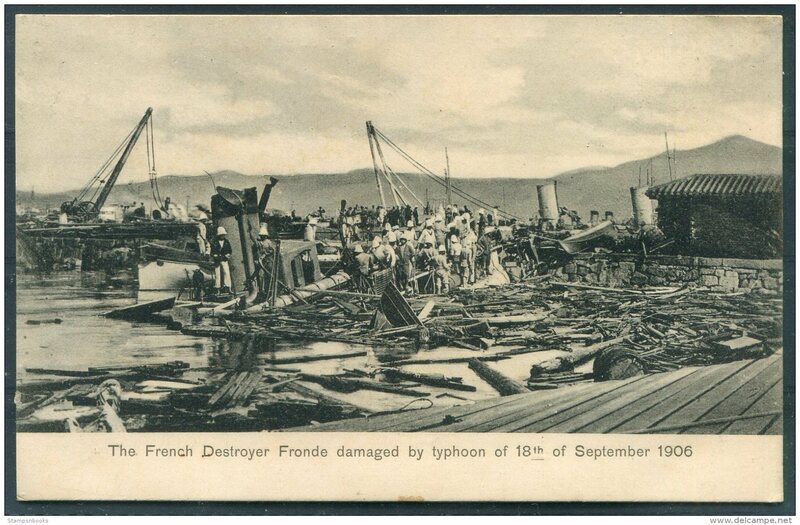 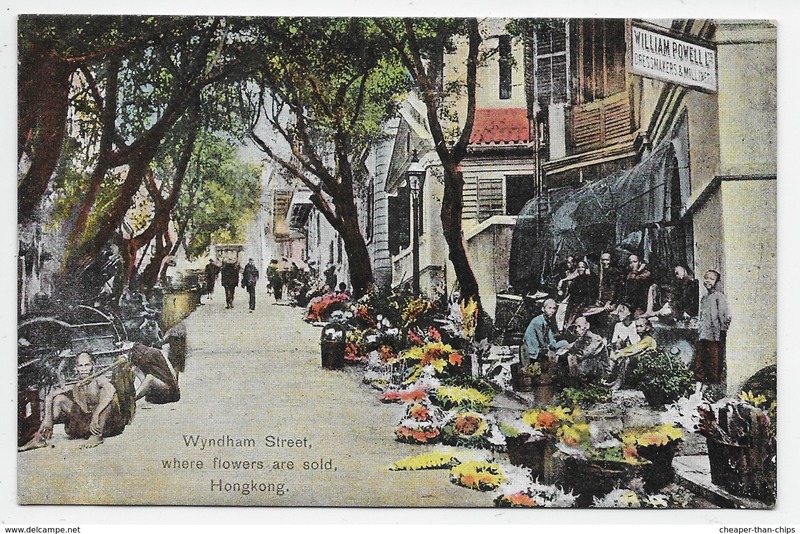 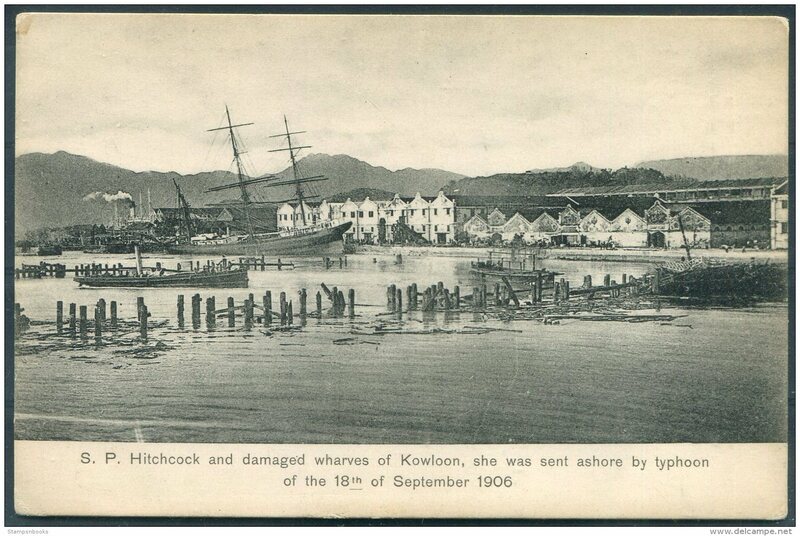 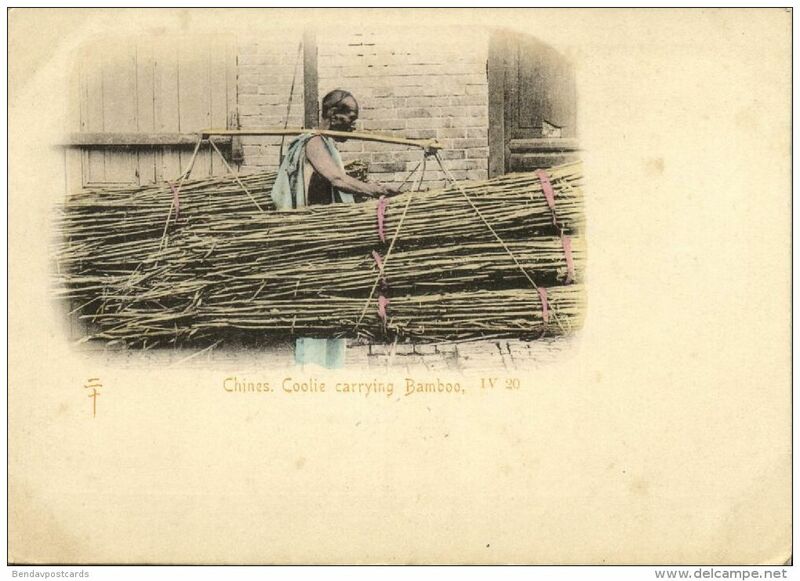 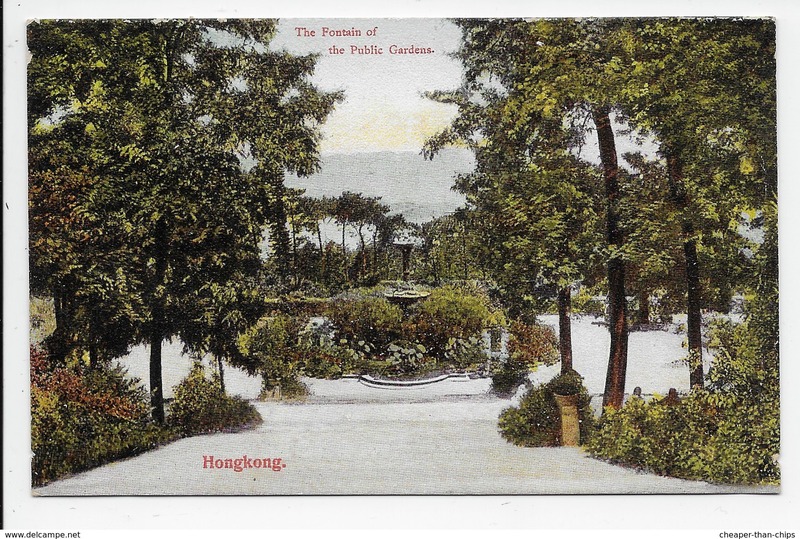 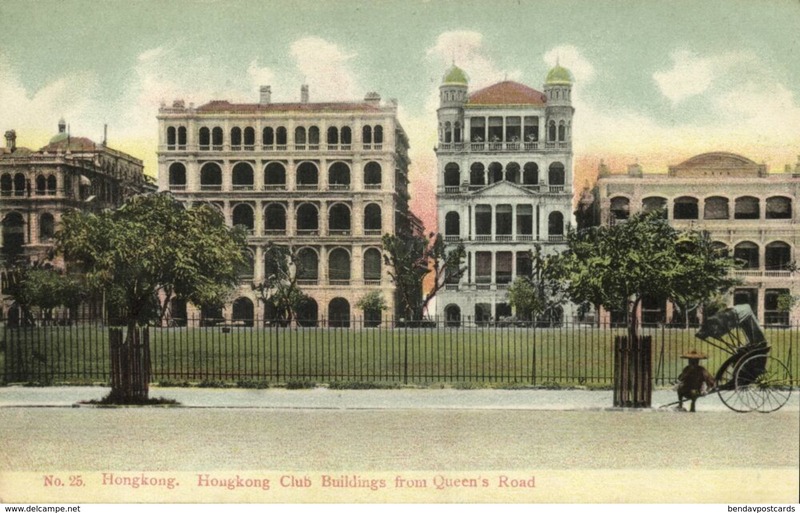 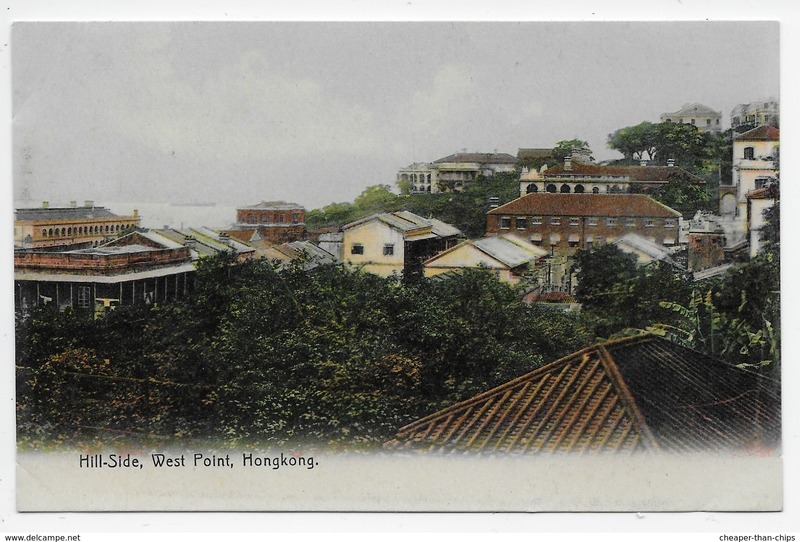 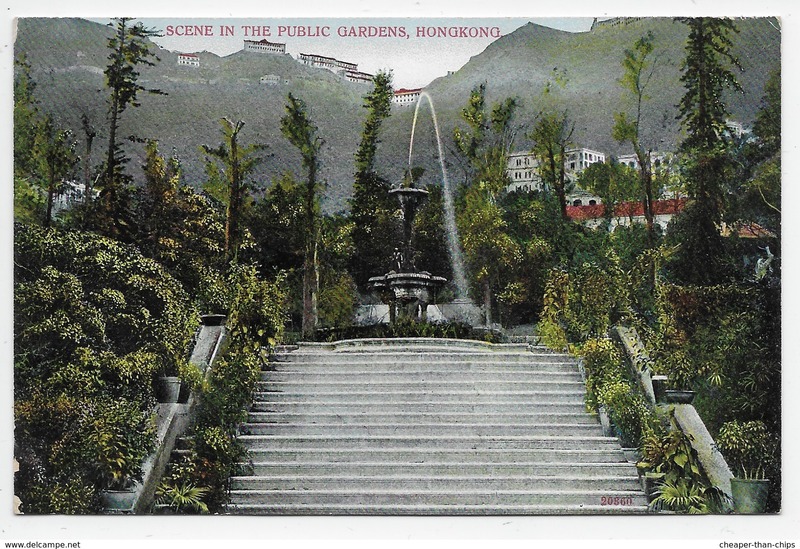 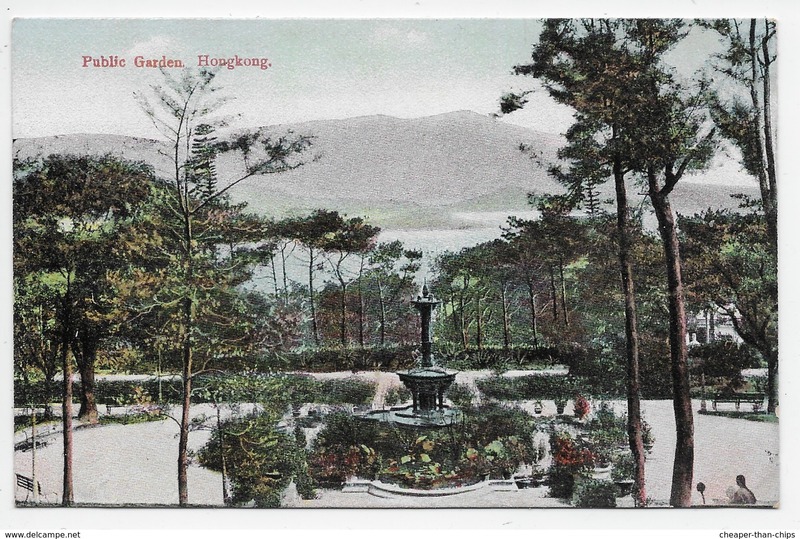 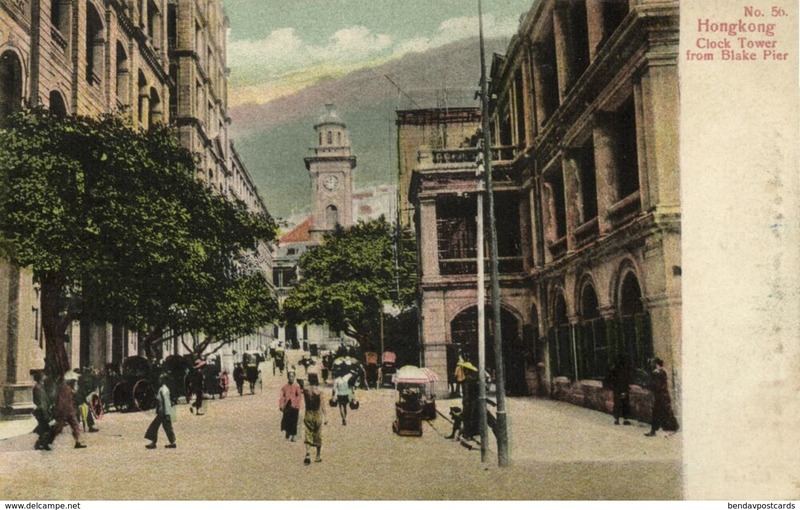 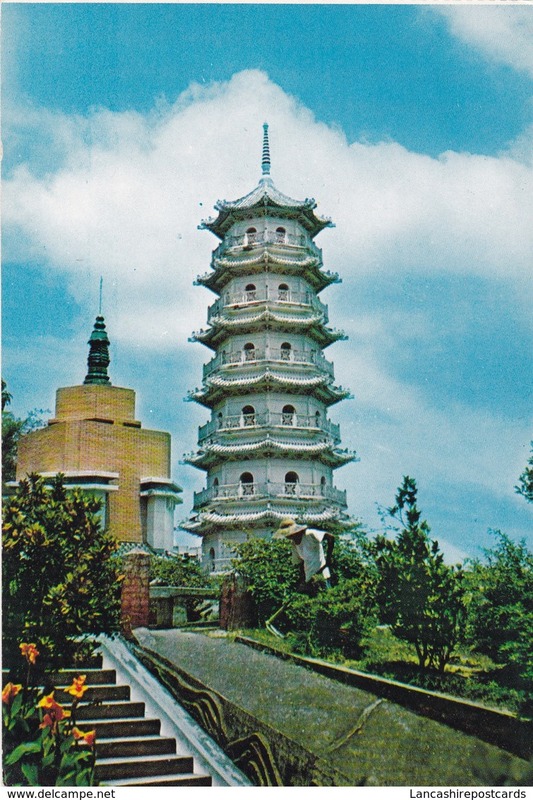 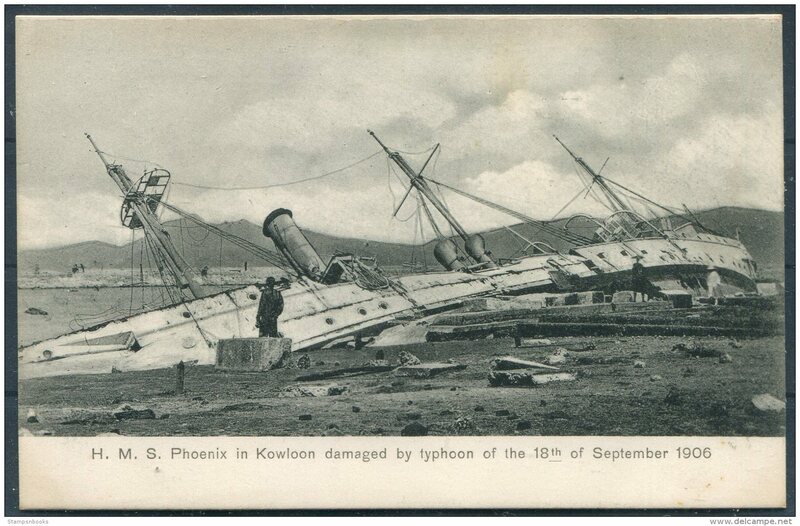 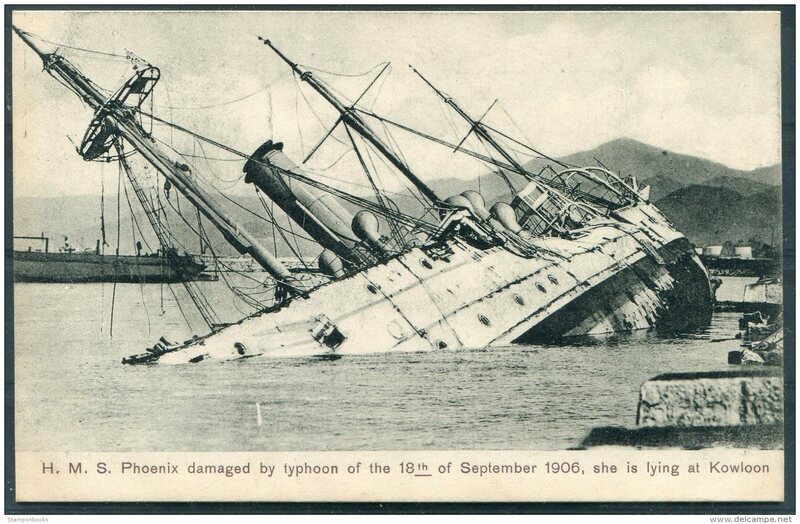 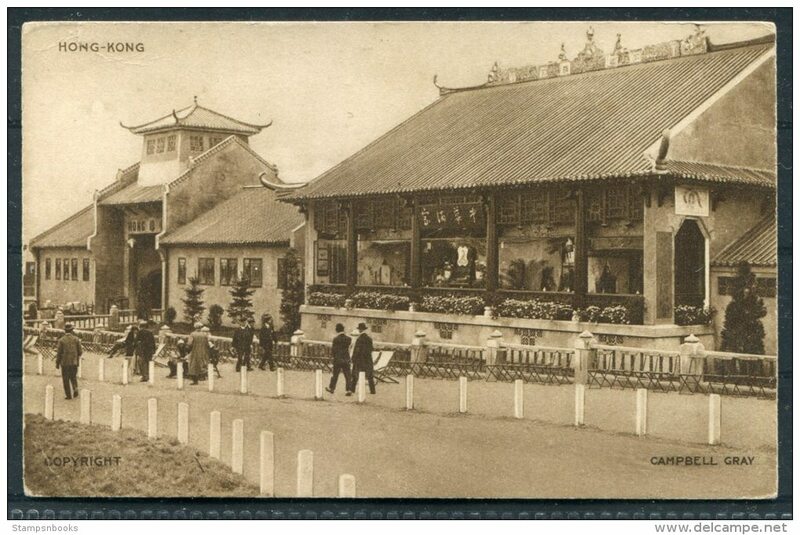 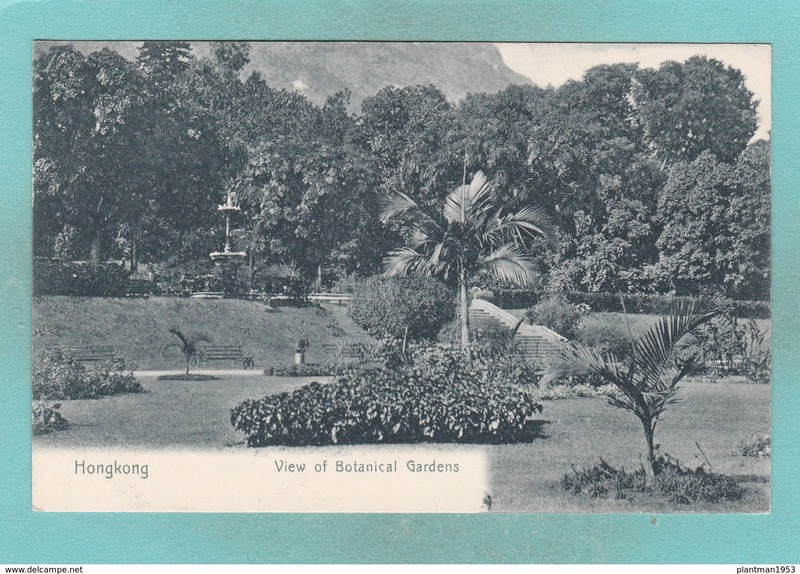 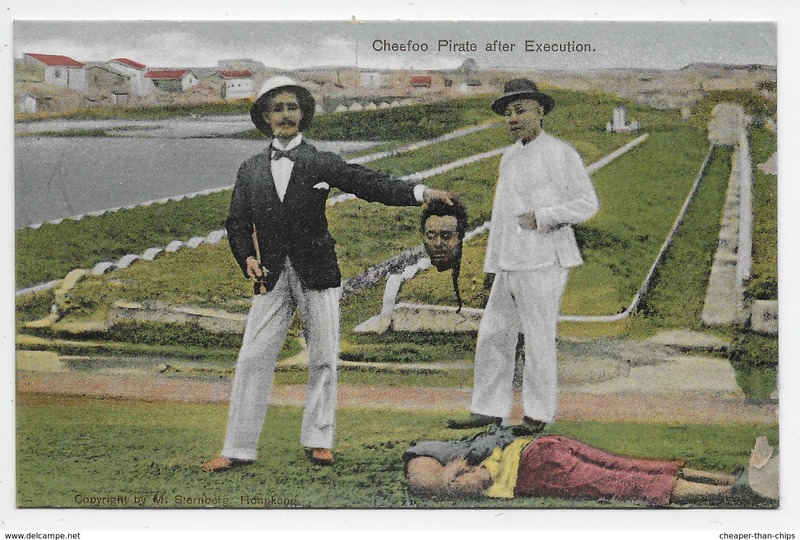 Old Post Card of Botanical Gardens,Hong Kong,S64.